I am excited today to share that the Tag You're It Challenge is back up and running. Tag You're It Challenge #80 went live this morning at 9:00 am EST. We are coming back with a few changes and we hope that you like them. 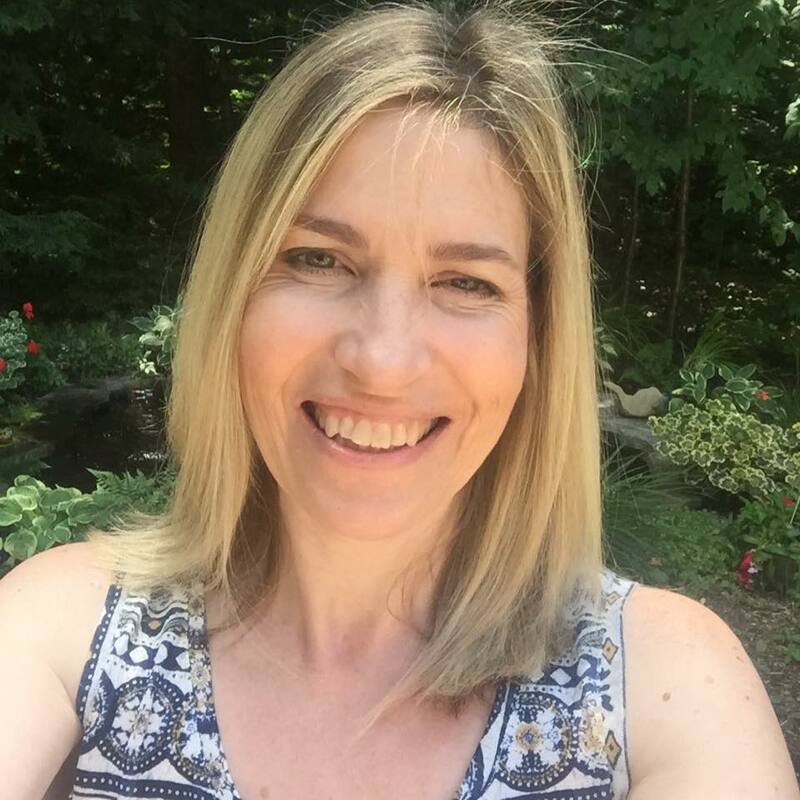 The design team is back and we are welcoming alumni team member Donna Mikasa back to the challenge. 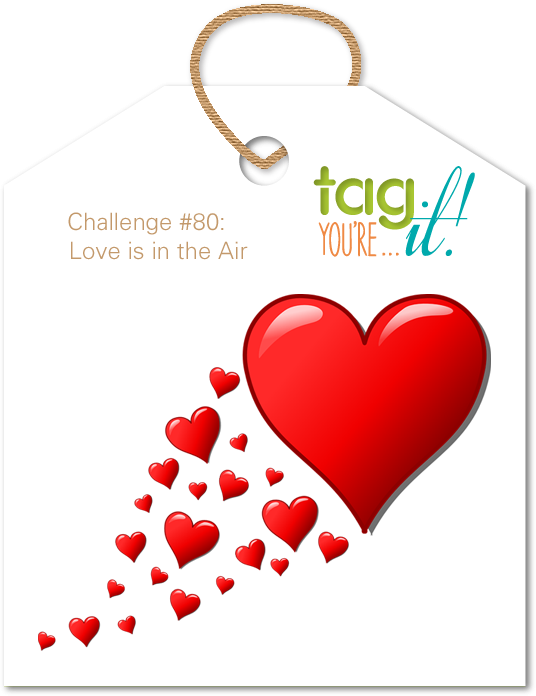 Challenge #80 is a theme challenge, Love is in the Air! To play along you must create a tag based on how the theme inspires you or maybe on how you are inspired by the tags from our team members, just remember to let us know in your post! Can't wait to see you over at Tag You're It! YAY, I do love a good tag!! YAY!!!!! So happy that you guys are back! What's to be said.....tags are the way to a better life!